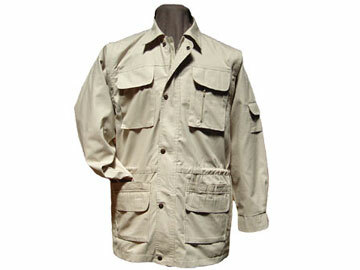 Walkabout Big & Tall Safari Photographer Jacket Great for Day and Nights when it gets cool, Great for that African Safari. Sleeves zip off and its a vest! Multi-functional for Fishing, Camping, Rafting, Hiking - as well as Recreational Outdoor Use.